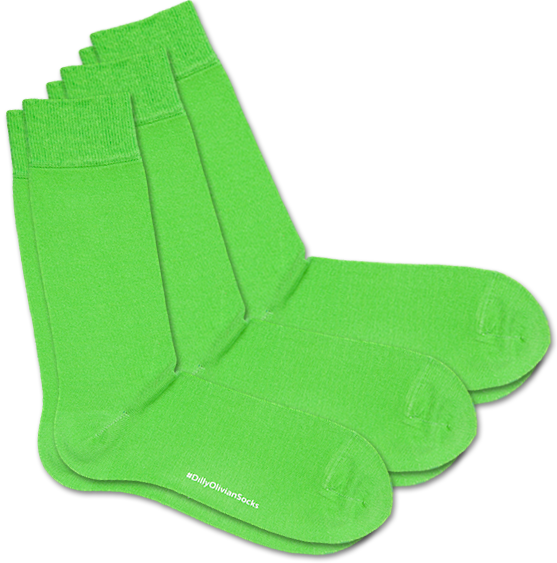 Our only merchandise article in our offering: the socks of Kermit the frog! Come out as a fan and help yourself! Included in the bundle are 3 pairs of socks.